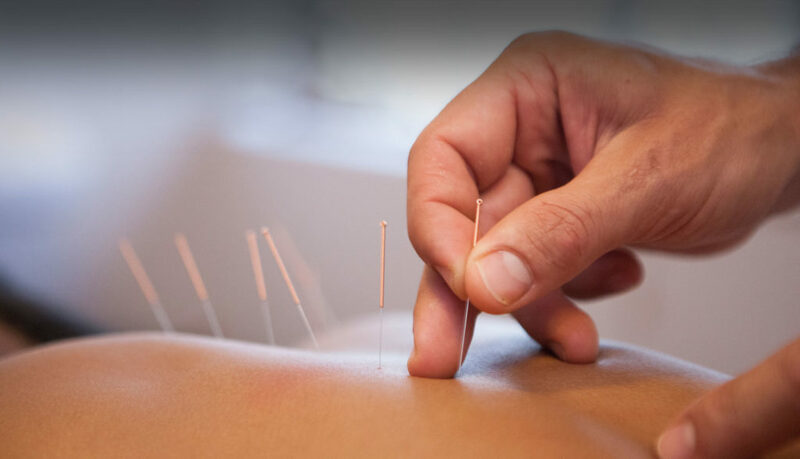 Acupuncture is an effective therapy based on the Chinese principle that our bodies contain energetic pathways that connect certain organs and structures. 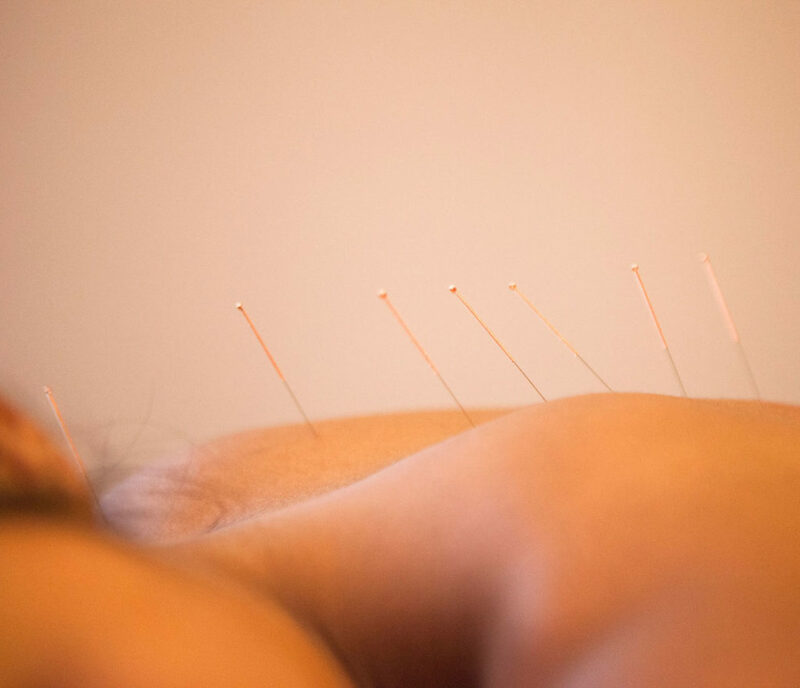 Energy from these pathways surfaces at various points on the body; this is where the acupuncture points are located. 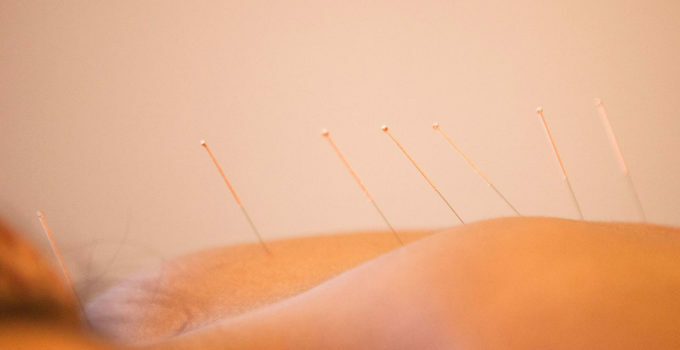 Depending on the needed therapy, extremely fine needles are inserted at specific points, stimulating the energy and activating the body’s natural healing abilities. This holistic practice is used to relieve pain such as headaches, menstrual cramps, back pain, and chronic pain, or treat certain health conditions like addictions, hypertension, osteoarthritis, asthma, stroke rehabilitation, sport injuries, emotional wellbeing, weight loss, and facial lifting. 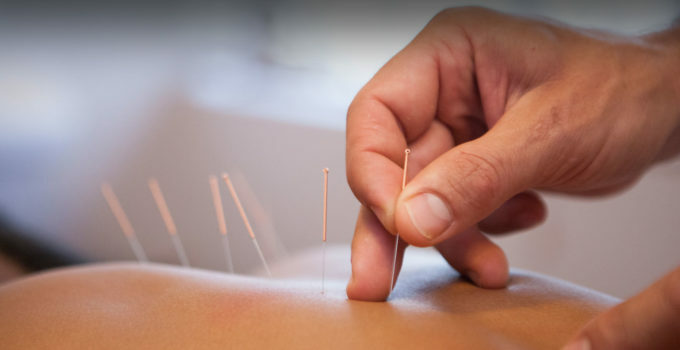 Acupuncture, like all of our services, can be used by itself or as part of a combination treatment program. To schedule an appointment or for more information please call our reception at (855) 10 274 208 / 23 726 267.